Over the last 10 years, the interest in Bitcoin and its value raised tremendously. For those who don’t know, Bitcoin is a digital, decentralized currency with low transaction fees. One Bitcoin is currently traded for $4,403.08. 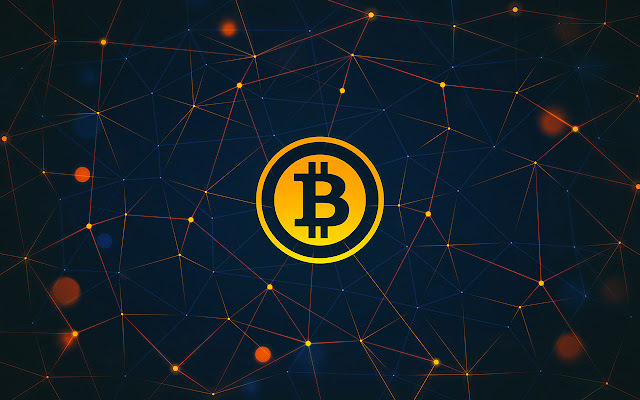 Find more details about Bitcoin in the infographic compiled by professionals from Bitcoin Play. The founder or founders of Bitcoin are covering under the name of Satoshi Nakamoto. One should be able to mine, to be able to discover more Bitcoins. The mining process requires powerful mining rigs, which are more powerful than 500 supercomputers combined. Let’s discover some more amazing facts about Bitcoin in the given infographic. Meanwhile, we will go through the fascinating ones. The process of discovering more Bitcoins will end when the number of Bitcoins reaches 21 million. Experts predict that day will be in May 2140. The value of Bitcoin has multiplied 879.999 times during 2010 to 2017. And it keeps growing. Thousands of Bitcoin startups founded since 2010. The largest ones are Circle, Blockstream, and Digital Asset Holdings. In 2014 the world’s biggest Bitcoin exchange company MT GOX crashed, and the Bitcoin price went down by 40%. Chinese mining pools are controlling more than 70% of the Bitcoin network’s collective hash rate. One of the Chinese mining pools, the Antpool, mined 20% of all blocks during 2016 to 2017. The structure of Bitcoin transactions is constructed the way, that the refund is impossible, what’s done is done. Additionally, losing your wallet will make all your Bitcoins irreversible. James Howell threw his hard drive by mistake, and he lost his £4M worth Bitcoins. There are 1354 Bitcoin ATMs in 55 countries, most of them are in USA, UK, Canada, Australia, The Netherlands, Germany, Denmark.